A year after publishing a 20-year study that linked regular sauna use to longer life and improved cardiovascular health, the University of Eastern Finland have now published a new piece of research from the same sample group of Finnish men who took part in the Kuopio Ischaemic Heart Disease Study (KIHD). This latest research is now associating regular sauna bathers with a 66% lower risk of dementia. Like the previous study, this latest set of results also took two decades to produce as KIHD researchers monitored the sauna habits of over 2300 men of middle age. The study assigned the participants into three categories, grouping them by high, average and below average saunas usage by Finnish standards. Men who visited a sauna between four and seven times per week were found to be two-thirds less likely to receive a diagnosis of dementia or Alzheimer’s disease than those who used a sauna just once a week. Across the study overall the trend was clear, the more you frequent the sauna, the lower the risk. Last year, the results from the KIHD found that the risk of fatal heart disease was 22% lower and the risk of death caused by a stroke was 27% lower in regular saunas users leading medical professionals to recommend using a sauna as a part of a healthy lifestyle. 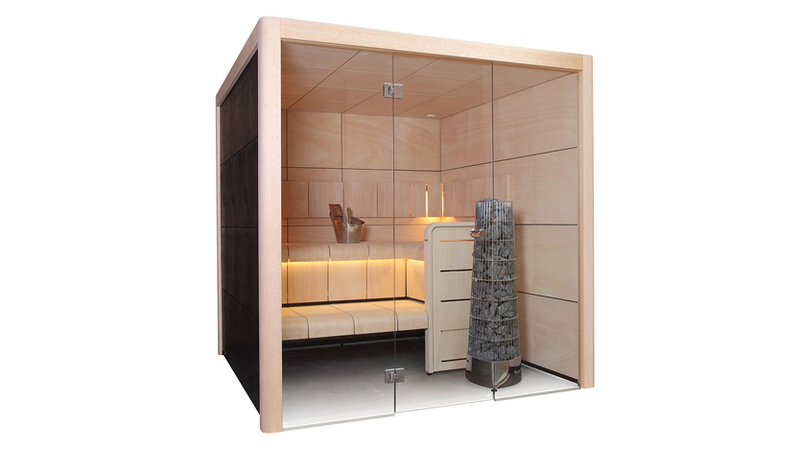 It is unclear whether the reasons for these findings are related to other known health benefits from saunas such as reduced blood pressure and improved circulation, or whether taking time out to relax, de-stress and rest the mind on a regular basis also has some part to play. 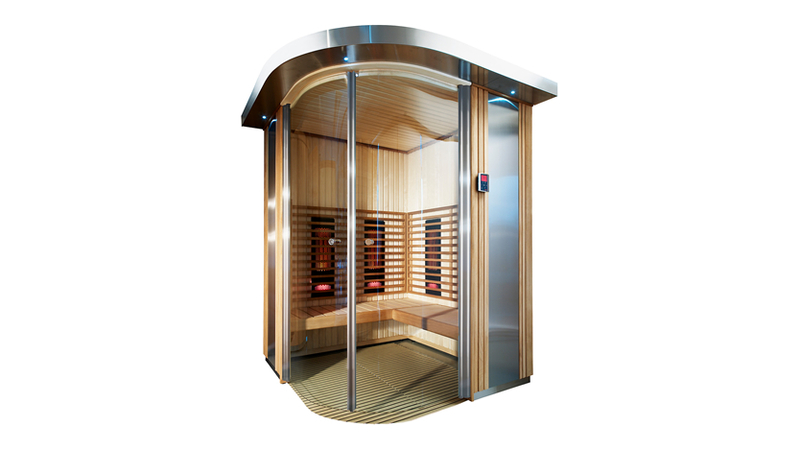 Here in the UK, a person who uses a sauna once a week would be considered a regular visitor, however, the culture in Finland is such that virtually all Finns have easy access to a sauna and they make sure they set aside the time to use it several times a week. 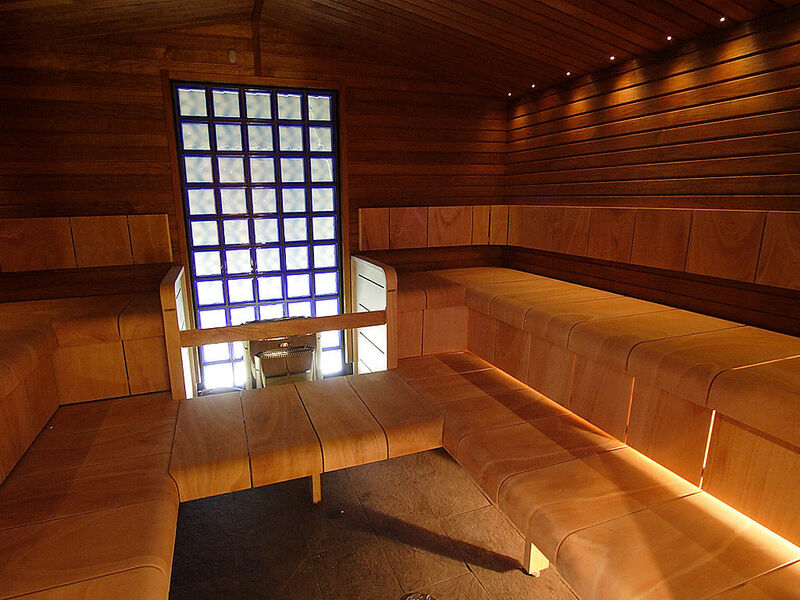 Some employers have even installed saunas in the workplace for their employees. 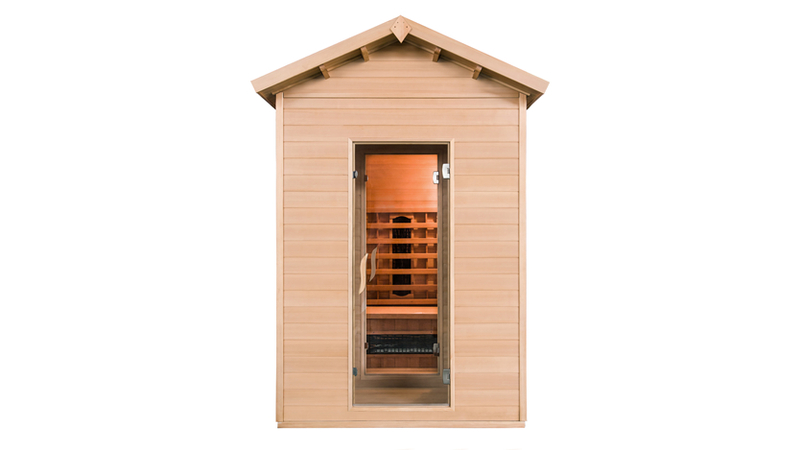 As a nation of 5.5 million people, there are 3.3 million saunas most of which are in people’s homes. Perhaps the best new year’s resolution we could all make this year would be to take heed from our Finnish friends and choose to make time for rest and relaxation?